Will your car not change into gears? Are the gears slipping when you shift? Is your car releasing liquid or will it not moves by any mean? These issues demonstrate a transmission or grip issue that requires service from our experts. Bring your car to us when you see an issue to potentially avoid extensive damage. 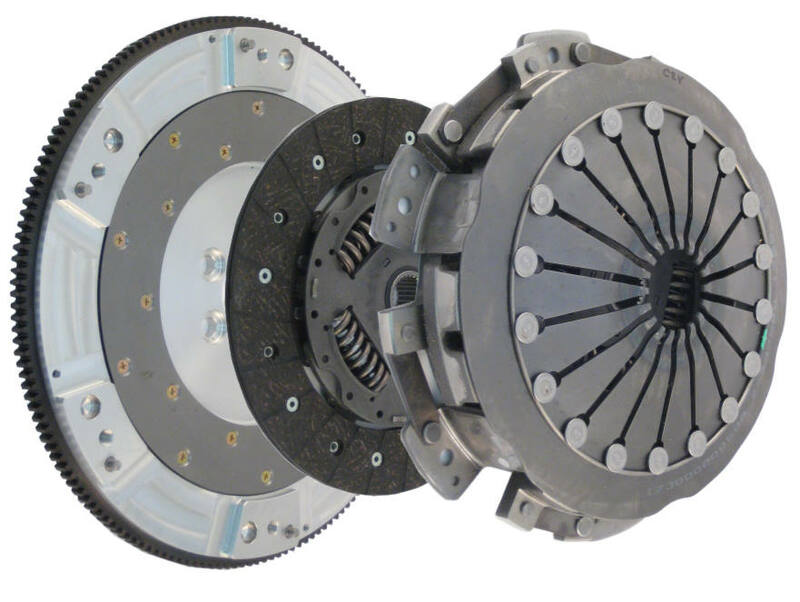 Servicing Clutch repair services Axles, Differential & Transfer Case repair services.